With the immense popularity of this vehicle class in North America, I’d love to see some of these vehicles hit the track. 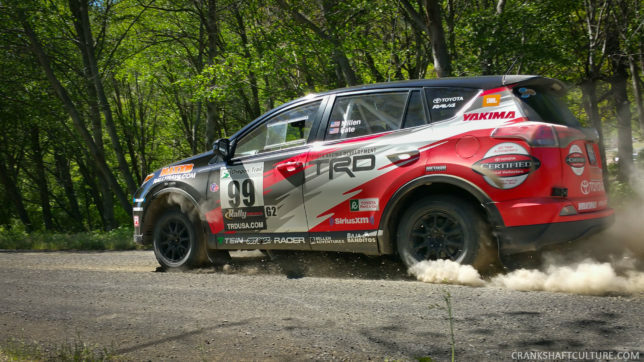 Maybe race-prepped rally versions such as Ryan Millen’s rally-racing RAV4? Millen’s vehicle was campaigned on the Rally America circuit and NASA in 2016 and 2017 and was actually mostly stock with the exception of upgraded brakes, seats, wheels/tires, and of course, a roll cage and other safety bits. Guess what? He took the RAV4 to first-place most of the time in the Stock Class. Yes, you can race crossovers! Rally seems like the natural venue to showcase the vehicles’ durability and performance. 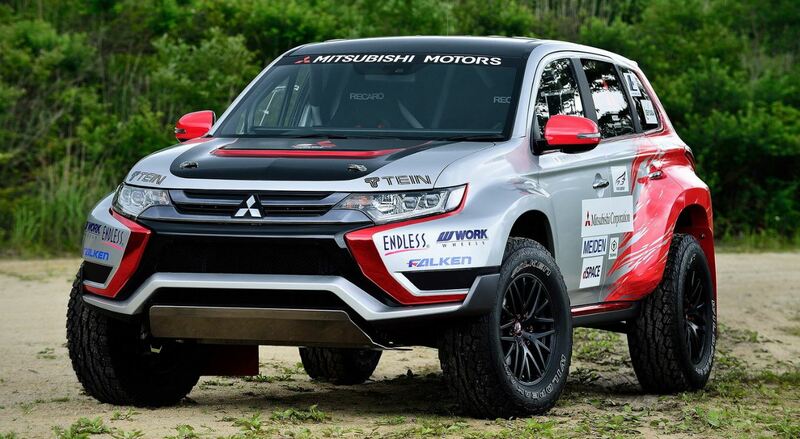 Whether it’s stage rally (like Millen’s RAV4) or more of a rally cross scenario, I’d love to see some a tuned Mitsubishi Eclipse Cross going at break-neck speeds on a rally stage. How about a boosted Alfa Romeo Stelvio chasing down a high-performance VW Tiguan Limited and Ford Escape during a rally cross? Maybe a subcompact class featuring the Ford EcoSport, Jeep Renegade, and Honda HR-V? Frankly, I’m a bit giddy just thinking about it. I know, I know. Rally racing is the motorsports equivalent of soccer: It’s popular everywhere in the world except North America. Even the Redbull-backed Global Rally Cross didn’t take off. But maybe it’s because the cars weren’t the right ones? Maybe we could get people more interested if the vehicles were more identifiable; more relatable? Then again, maybe not enough people care about anything but NASCAR here. Wait, do people still care about NASCAR? Of course, as it turns out, some people are indeed racing crossovers, but usually not in North America. 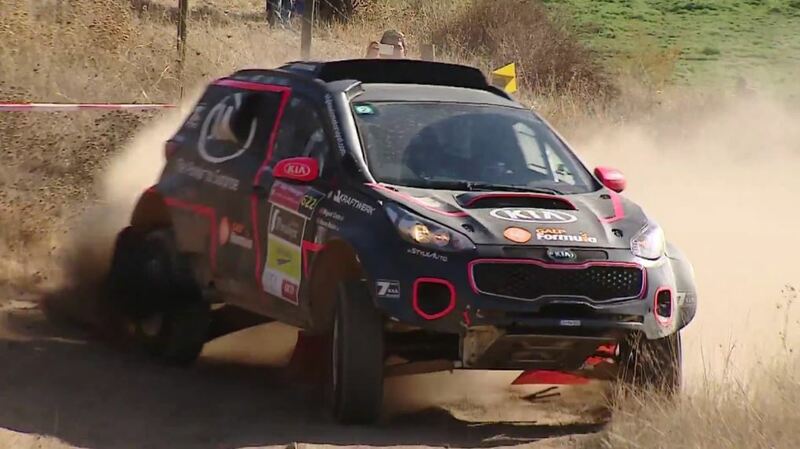 See that Mitsubishi Outlander PHEV rally car above, or this Kia from Portugal, for example. This is proof it can be done. Heck, it’s proof it is being done, at least in Europe. I’d love to see some of this excitement come to the U.S. Maybe it’s not rally; maybe it’s road racing? Now that’s a crazy idea. 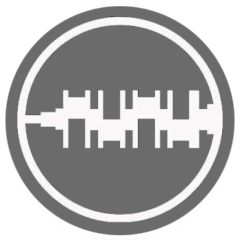 Or maybe it’s a hybrid of the two? Oooh—maybe a hybrid CUV racing series! (Maybe I need to take my meds.) Whatever. I just want to see some crossover racing. It’d be a great way for automakers to tout their vehicles, showcase new tech, and all the things associated with racing. Oh well; I can dream.